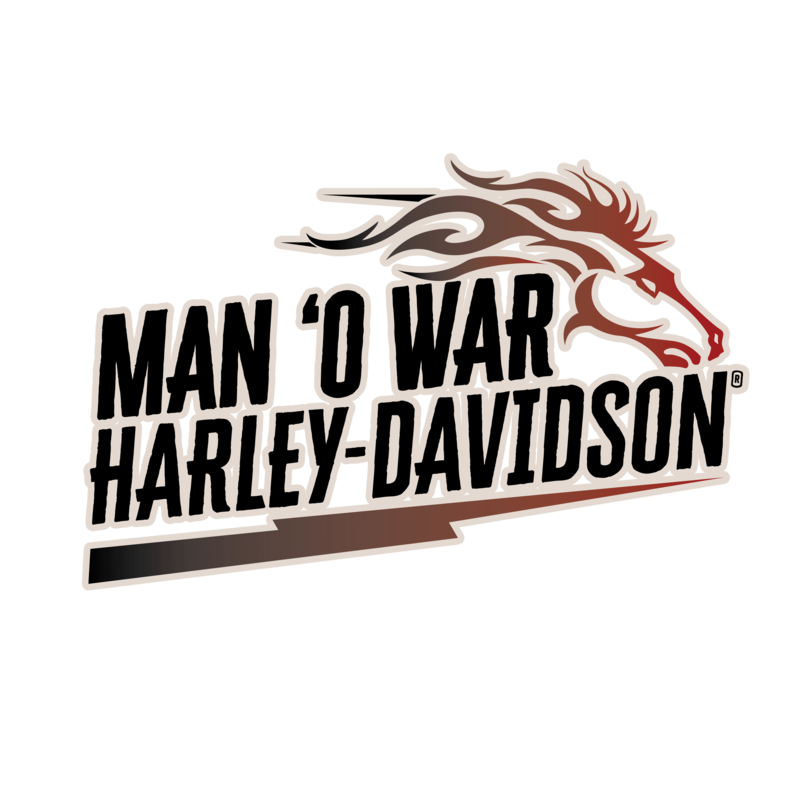 Welcome to Man O'War Harley-Davidson® 100% Kentucky Owned and Operated, and your National Dealer of the Year by DealerNews! We are the premier flagship Harley-Davidson® dealership of the Bluegrass 100% Kentucky Owned and Operated. No other dealership in Kentucky can say that! Modeled after a Thoroughbred barn, we bring both Kentucky tradition and hospitality to our customers. Since our reopening in 2006, we have stood by our mission and our southern hospitality by making Harley® happen for all walks of life that come through our doors. Teresa Bentley cultivated her love of Harley-Davidson® on the back of her father’s 1946 Knucklehead at the tender age of five years old. She has fond memories of riding behind her father through the pristine yet rugged terrain of the countryside. The love that she has for her father’s bike never wavered. In 2015, she and Jim Bentley sent the worn and torn Knucklehead to be fully restored to its former glory. Teresa Bentley’s father’s 1946 Knucklehead now stands proudly at the front of the shop for customers to admire its craftsmanship and history. Over the years, their love of Harley-Davidson® was taken to the next level when an opportunity arose that could not be let go. Jim and Teresa Bentley became the proud owners of Man O'War Harley-Davidson® (formerly known as Harley-Davidson® of Lexington) and moved the operation to its current location with the theme of a thoroughbred horse barn in 2006. Under their leadership and dedication to the Harley-Davidson® brand, Man O'War Harley-Davidson® has risen from the shadows and placed amongst the elites as a world-renowned Harley® dealership. Thank you for visiting our web site. We look forward to seeing you soon! Man O'War Harley-Davidson® is conveniently located near the areas of Midway, Georgetown, Paris, Clintonville, Winchester, Ford, and Nicholasville.